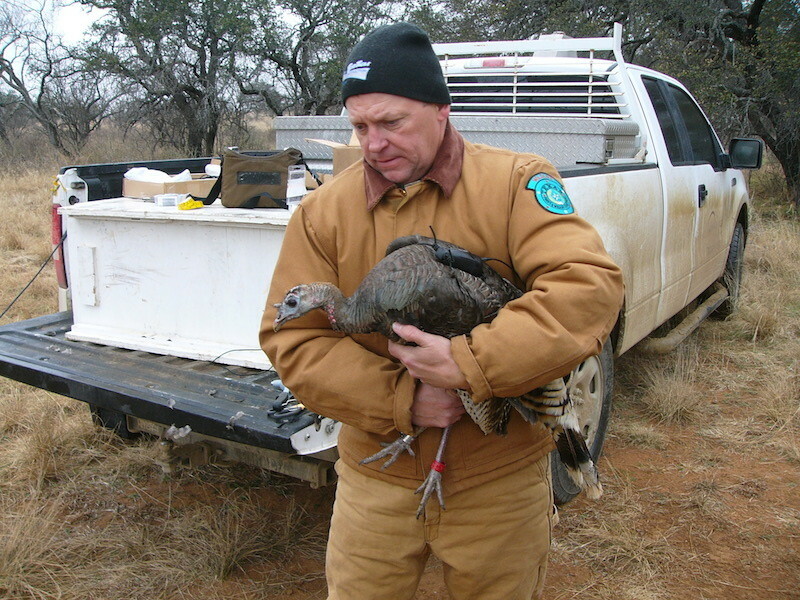 AUSTIN – Fifty Rio Grande wild turkeys sporting shiny and colored leg bracelets are roaming the woods this spring in Llano and Mason counties. Some have designer backpacks and state-of-the-art electronics. They are not trying to be fashion statements; they are participants in a high-tech information exchange.